Annette completed a Bachelor of Science in physics and a Bachelor of Arts in mathematics at California State University, Fresno. She will be pursuing her master’s degree in physics at Fresno State to continue her studies. Fresno State offers a pathway to the professional world of particle physics through its CSU NUPAC (Nuclear and Particle Physics Consortium). Altogether she has spent about 6 months in Europe working at the Large Hadron Collider writing code for an exotics group looking at dark matter candidates and a Higgs research group. Doing research in particle physics there afforded her the amazing opportunity to learn from a diverse community of scientists who welcomed and included me in their discussions of breakthrough research methods. She was able to meet young scientists from other countries, which has given her a sense of how physics is perceived, valued, and approached by other cultures. From her two summer internships at CERN, Annette realized the importance of tackling a problem by listening to contrasting perspectives through collaboration. Annette applied what she learned about collaboration from CERN to Fresno State’s SPS chapter as president. Together, they created t-shirts that spoke to each area of research offered by the Fresno State Physics Department, organized an event called STEM Smash Fest to engage the local community with physics, held movie nights, and hosted an event at the local indoor climbing gym to provide an opportunity for physics majors to socialize with each other. 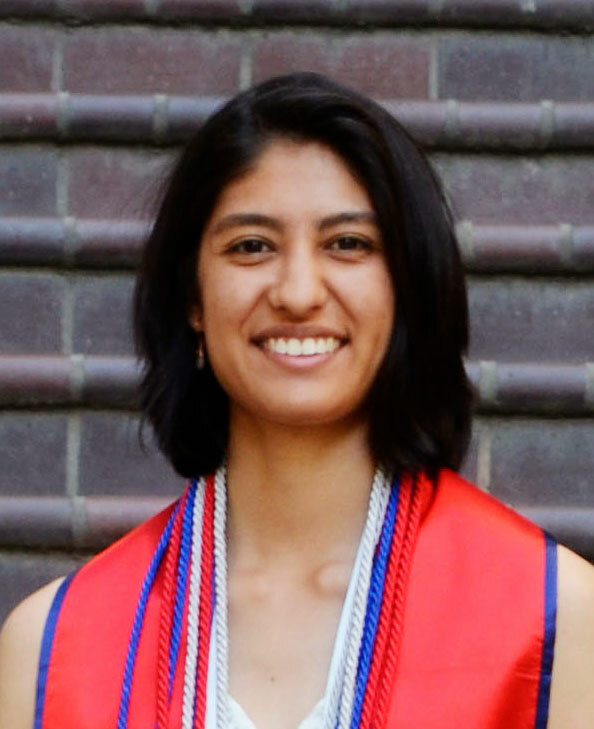 With her fellow officers, she also organized road trips to NASA’s Jet Propulsion Laboratory and Lawrence Livermore National Lab to expose physics majors at Fresno State to professional career opportunities one could pursue with a degree in physics. Outside of Academia, she enjoys indoor climbing, traveling, and spending time with my family. She is also a Disney enthusiast.